Oppo requests trademark for Find Z, probably the new top model from the Chinese manufacturer, which is expected to arrive in a few months from now. Several new Oppo smartphones are expected this month. 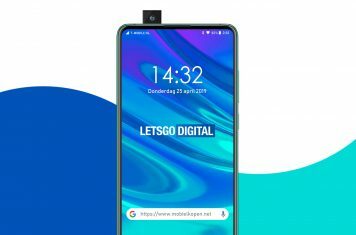 The company already announced it will present world’s first smartphone with a 10x optical zoom lens at MWC 2019, possibly the Oppo F19 and the F19 Pro. In addition, there have been rumors about the successor of the Oppo Find X. 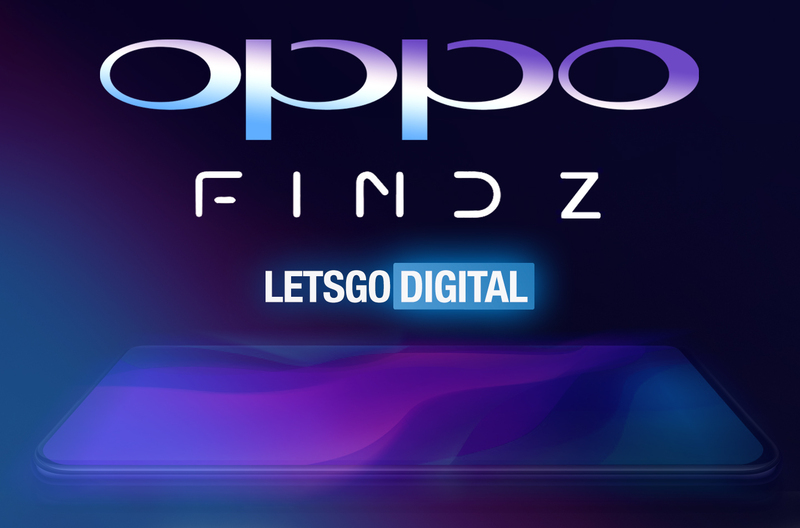 Today LetsGoDigital brings you exclusive news about the name of Oppo’s new flagship model, as we discovered a new trademark that suggests this device will not be named Find X2, but Oppo Find Z. 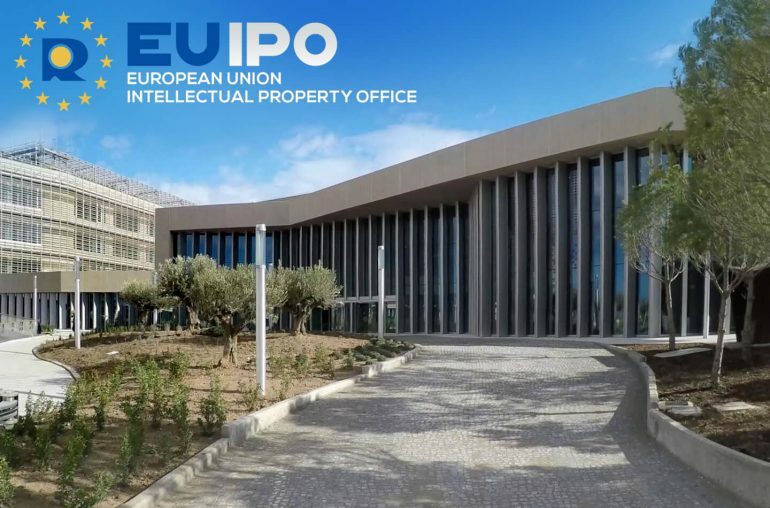 On 2 February 2019 Guangdong Oppo Mobile Telecommunications filed a trademark with the EUIPO (European Union Intellectual Property Office) for the brand name Find Z. 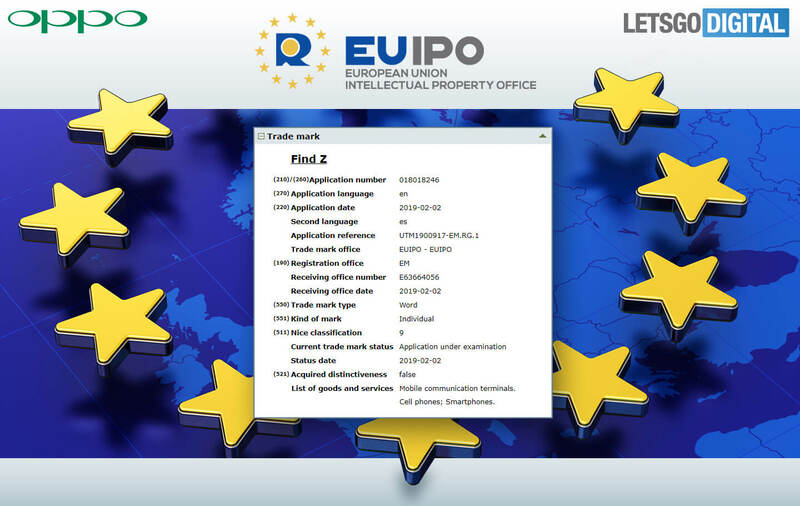 The trademark is categorized as Class 9 and has the following description; ‘mobile communication terminals, cell phones, smartphones’. For years the high-end Oppo smartphones were placed in the Find-series. Nevertheless, it remained remarkably quiet after the introduction of the Find 7a in early 2014. Until the Oppo Find X was announced in June 2018. This borderless smartphone with automatic pop-up camera is a striking appearance. There have been already several rumors about the successor of the Oppo Find X. This smartphone would also be equipped with a 10x optical zoom lens. The device would also get a punch-hole camera. Therefore the pop-up camera can be canceled, meaning the device will probably also be better resistant to water and dust. In addition, the new Oppo Find smartphone will have an in-display fingerprint scanner. Now that the Chinese smartphone manufacturer has filed a trademark application for the name Find Z, it seems plausible that the successor to the Find X will not be X2, but the Find Z. The device may be introduced at MWC 2019, although it may be more likely that this smartphone will be released a few months later, as the Find X was also announced in June. Here you can find the trademark for Oppo Find Z.